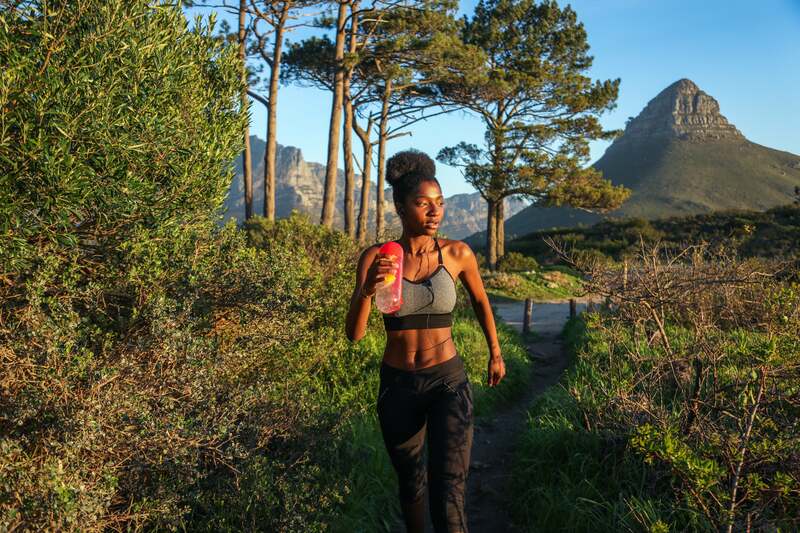 Black girls have been getting their miles in this year, and these gifts will make the runner in your life very happy for the holidays. 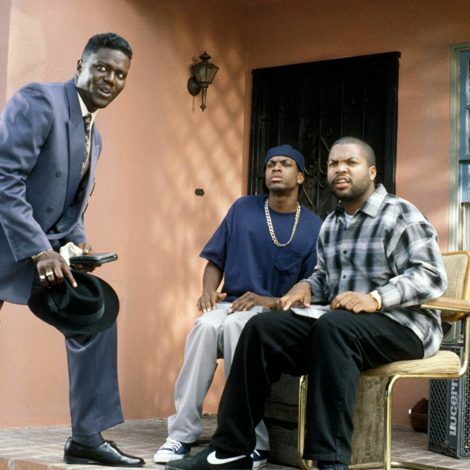 Don’t be fooled — Black girls have been getting their miles in this year. And for the runners in our lives, it’s more than just a hobby or a sport—it’s a lifestyle. Whether they’re exploring their city on foot, getting it in on the treadmill or performing laps around their boss at work, there are a few items that can make their running performance top notch. 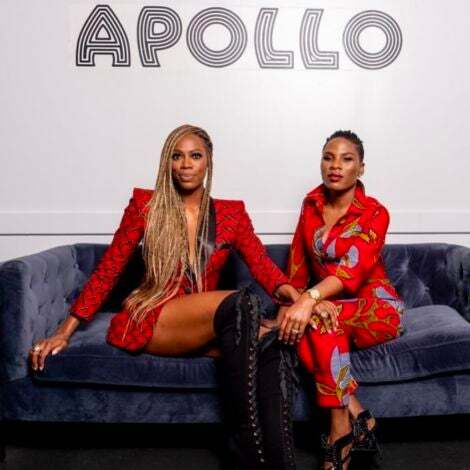 Here are a few gift ideas for all the Black girls in your life who run — from beginners to veteran marathoners. Reebok’s Floatride Run Fast recently received the 2018 “Gear of the Year” for Runner’s World, and is perfect for all types of runners — arched, flat & wide. 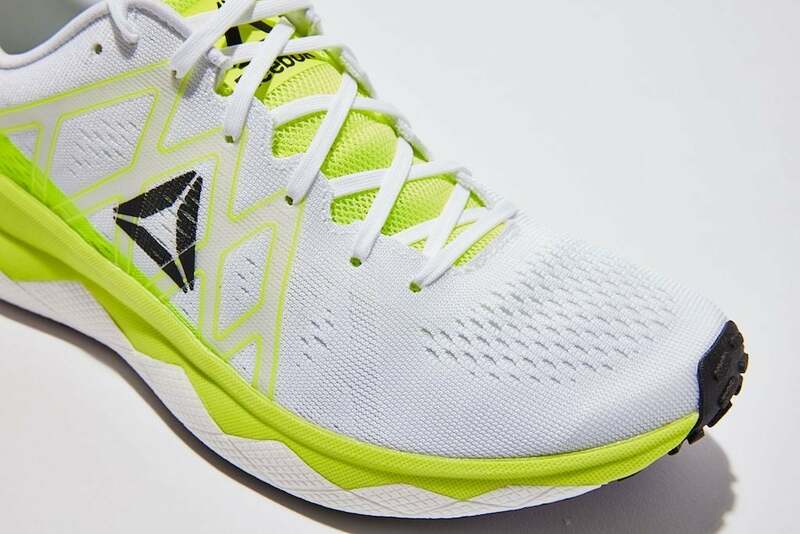 The sneakers have a mesh upper and floatride foam combination makes it easy to adapt to different types of feet. 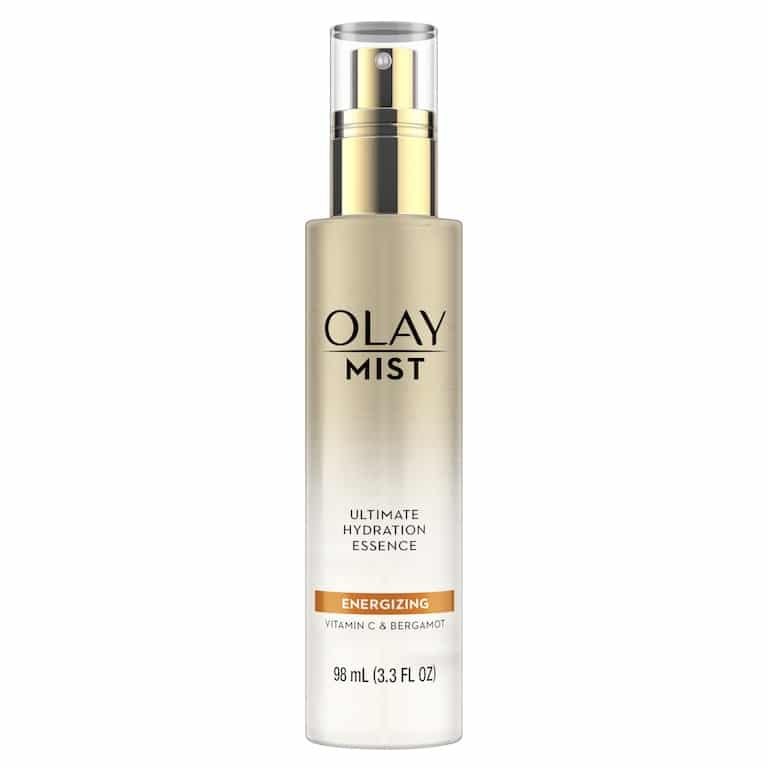 By the end of run in the harsh winter cold, any runner’s skin will be begging for a hydration boost and the new Olay Mists are the perfect skincare pick-me-up – no pun intended. Try one of the non-drying Olay Masks, which contains glycerin for a hydrating and flexible formula, that goes on easy and won’t crack or crumble. Keep it in your medicine cabinet, or in your gym bag — either way, it will do the trick. 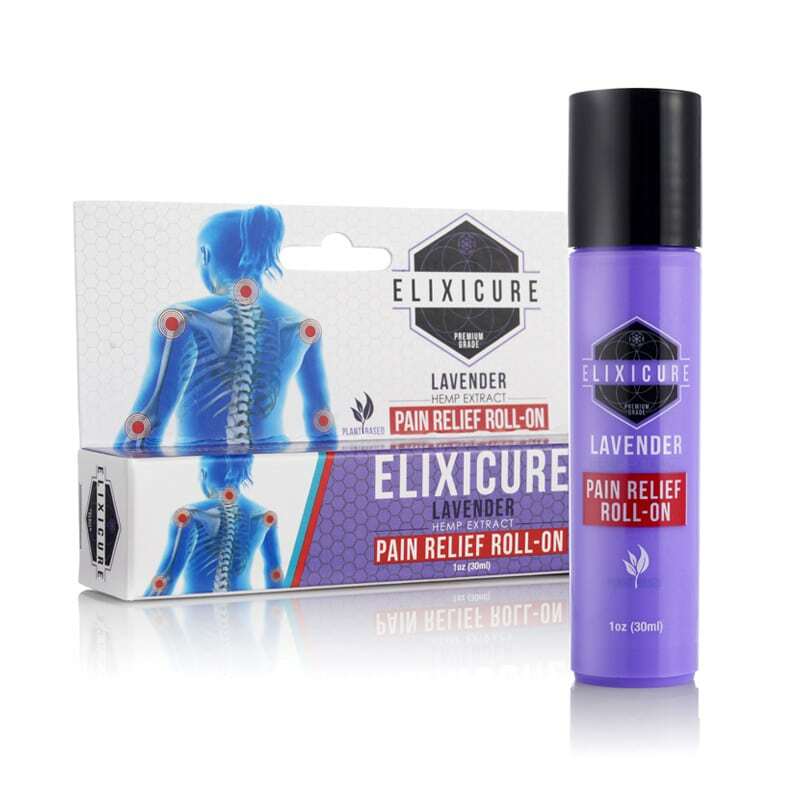 Elixicure is an all-natural CBD pain relief brand beloved by athletes and medical professionals that fits the bill for all of these and more. Their pain relief cream is specially formulated using extract of the hemp plant to relieve minor aches and pains associated with sore muscles and joints, strains, bruises, sprains, aches, arthritis, sciatica, inflammation, menstrual cramps and more. Tis’ the season to make the foodie in your life’s dreams come true. And for those getting their gym bodies ready for next marathon season, they’ll need cookware and food storage for meal prepping. 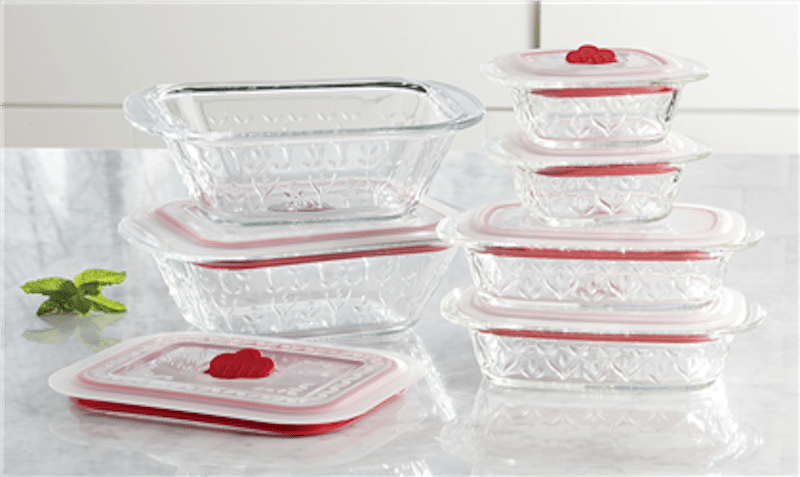 Princess House is a leading provider of unique and exclusive cookware, food storage and home and entertainment products, and recently debuted their Black Friday and Cyber Monday deals on the latest kitchen essentials –all of which are under $100! Runners definitely need fuel to keep them going. And Fat Snax are not only delicious, but they’re also the leading ketogenic cookie. Who can go wrong with keto-friendly, low-carb, and gluten-free bites of delight? And they’re offered in chocolate chip, lemon, peanut butter, and ginger turmeric (holiday flavor), all with only 1-2 net carbs per cookie. 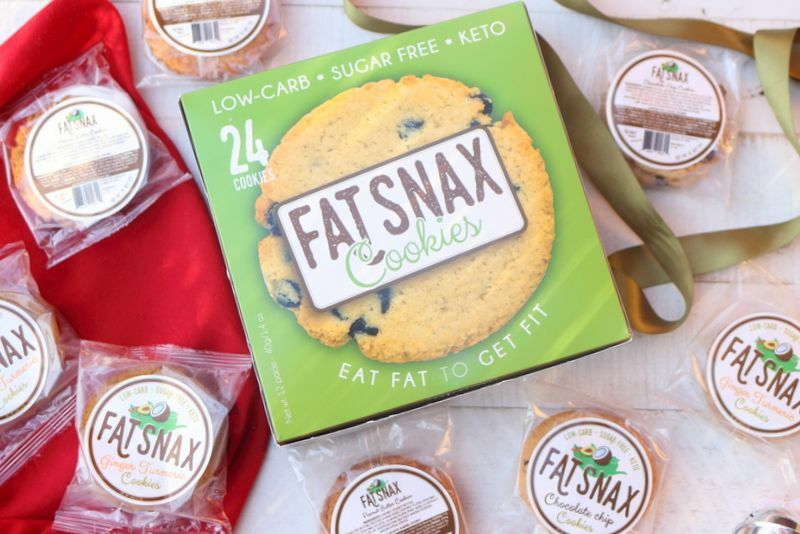 A box of Fat Snax cookies is a perfect gift for those on a low carb or keto diet, as well as anyone who's trying to get through the holidays without sabotaging their health and fitness regimen (and without swearing off all desserts). For the person that is focused on all around wellness, why not give them the gift of breakfast/lunch/dinner on you! 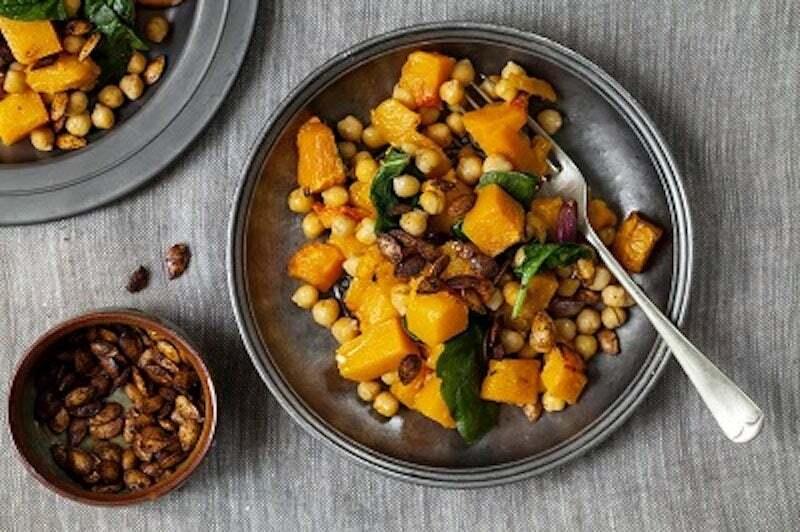 Fresh N Lean offers gift certificates and “send to a friend” meal services for anyone that can use fresh, organic, healthy meals, that are accessible and delicious. The ION meal selection plan is a high-performance protein meal plan that perfects the macros for any wellness conscious person counting them. These top of the line socks will work for the wellness obsessed person on the list, because the luxury sock is made to outlast any running sock on the market. 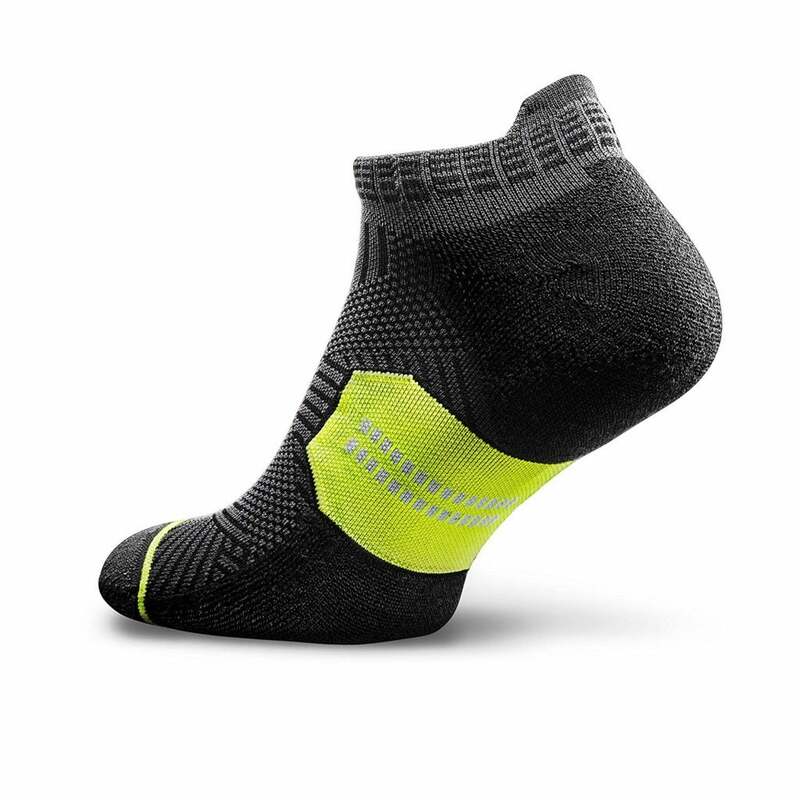 It is guaranteed for life and boasts a list of benefits: Every inch of this sock has been tested for maximum durability in extreme conditions like ultra-marathons & obstacle course races; They come with padding in the toes and heel areas; and they have been tested to excel for all running, walking and hiking activities. 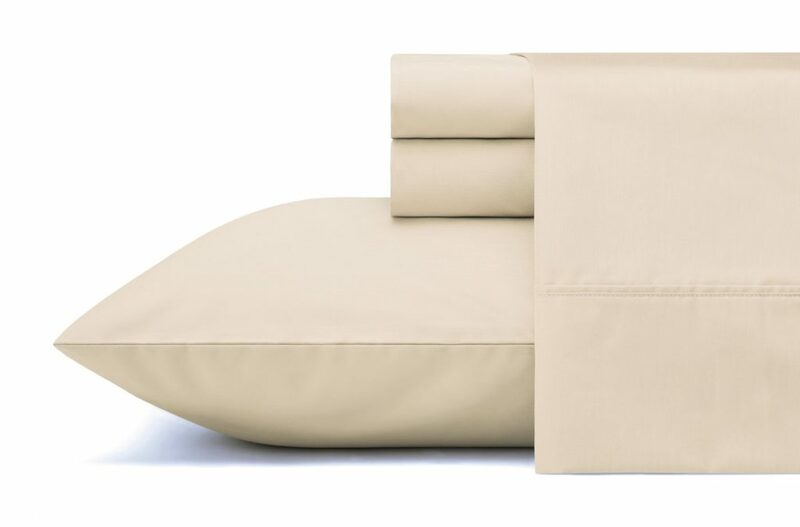 Bed sheets that promote wellness? This celliant performance sheet brand will increase blood flow naturally to promote restful sleep, increase energy, increase stamina and improve strength while you sleep. Perfect for any runner or athlete who needs additional sleep benefits for maximum performance in the streets. What do runners need? Fuel to power through their run. 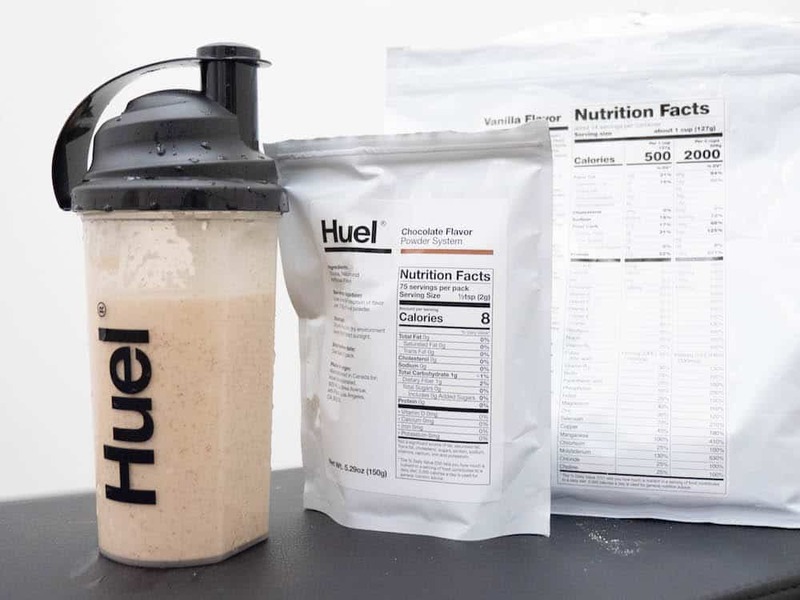 Try Huel. The premium protein brand offers two flavors of base powder; Vanilla and Unflavored. Plus, both of those bases also come in gluten-gree options, as this is especially a great option for anyone with food allergies. The best part for runners? They also offer different Flavor Boosts to fully customize taste, including Chocolate, Strawberry, Banana, Cappuccino and Chocolate Mint. Mix with water, dairy-free milk, or even blend over ice-you decide because Huel is made to fit into your daily schedule, not the other way around. Looking for a simple gift that will ensure your favorite runner is hydrated at all times? 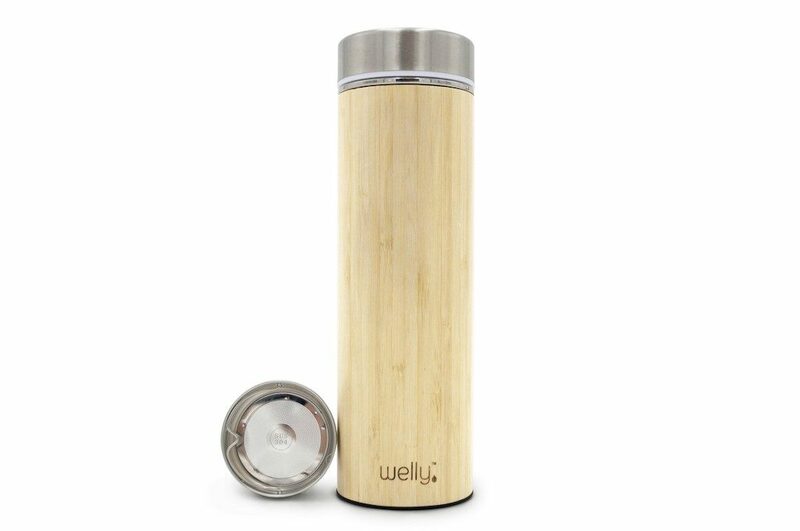 Made from bamboo, the Welly bottle is light-weight, insulated, affordable, fits in any cupholder and comes in two sizes; 12oz and 18oz. Each bottle comes with a removable infuser, so you can finally have that fruit water at the gym. Welly keeps your drinks cool for 24 hours and hot for 12 hours, allowing you to stay hydrated at all times.